Generally I have done my best to stay away from the great commission debate. In a lot of ways its kind of a moot point. If you are a seller you can pretty much pay whatever you want. You can even pay nothing and sell your home yourself. But a few weeks ago I was lucky enough to have one of our top agents at my Mastermind session and he made a point that has really stuck with me. He said that in his experience 25% of the people he meets never talk about commission. They completely understand the value he brings to the table and are willing to pay for his insights, experience and market understanding. Then there is another 25% who see little value in his offering. These people firmly believe that mls is the only thing they need to get a home sold and will list with the person who will do it for the lowest commission. Usually they are disappointed in the outcome and statistics have proven that on average, if they do sell the home themselves, they receive 13% less than they could have by using a Realtor. Then there’s the other 50%. That middle group that is essentially your battleground. These are the people who you need to prove your value to. “I appreciate the choices that exist for you, and across every good or service that exists there are several price points. You can buy a $20k car or a $50k car. Both will get you from A to B. But the cheaper model may take more time. It may choose a route that is bumpy or unpaved, the radio only gets one AM channel and the seats are uncomfortable. Yes, you arrive at your destination but the experience in getting there was unpleasant. Like the better car, the experience you get with me will be unparalleled. I know where I am going and I know how to get there based on my many years of experience. My understanding of the conditions in the road play an important role in determining strategy for arriving at our destination quickly and successfully. In addition, my service has no chance of a breakdown. My team is highly tuned and able to anticipate and solve every problem and the car that you drive will look its very best throughout the journey”. 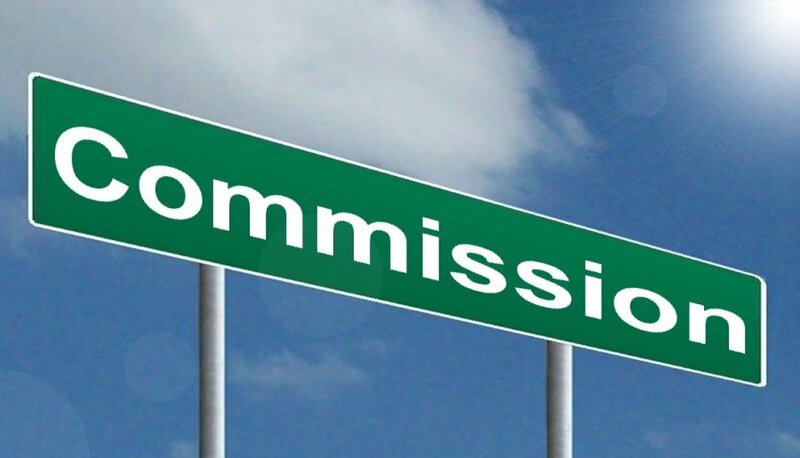 The debate is often easier when the difference in commission rates is larger but stories and comparisons always work the best and I believe it is fair to say that every person who opted for the cheaper item or service, whether it be a car or computer, lawn care or renovator was disappointed in their decision.